A small tree scattered in moist soil of uplands and in open areas along streams. Young leaves and twigs are covered with dense white hair, hence the common name “Downy”. 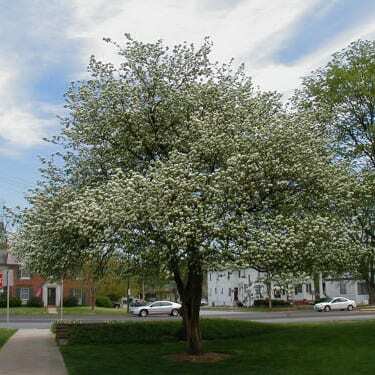 Occasionally planted as an ornamental because of the large white flowers in the spring and crimson fruit in the fall.